NTR biopic, from the beginning of the movie, all thought that the movie name is NTR. 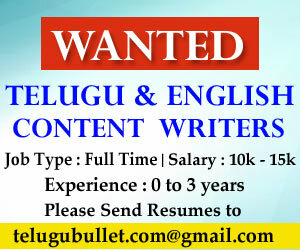 But, now the movie title is NTR Kathanayakudu. Really, this is the exact word for that great actor and fans & audiences are happy with this new title. Moreover, Bala Krishna’s new look as young NTR. Awesomely, Bala Krishna is looking as young NTR with the black and white background. Now, another interesting thing is that movie splitting. Means, the team is planning to release the movie as two parts. 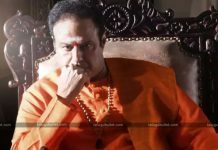 For the first part, the title is NTR Kathanayakudu, and the second part’s title will be NTR Maha Nayakudu. Another interesting one is that Bala Krishna did a movie with the title ‘Kathanayakudu’ in 1984. కానీ కథగా మారే నాయకుడొక్కడే వుంటాడు..
Update by update, the curiosity levels are increasing in the fans & all others. The big cast is existing in this movie and Vidya Balan as Basava Tarakamma, Rana as Chandra Babu Naidu, Sumanth as Akkineni Nageswara Rao, Manjima Mohan as Bhuvaneswari, Amani as Lakshmi Parvathy, Kalyan Ram as Harikrishna, Kaikala Satyanarayana as H.M.Reddy, Rakul Preet Singh as Sridevi, Rashi Khanna as Jaya Pradha, Nithya Menon as Savitri, and some other actors also there in different characters. The movie will be releasing on January 9th. 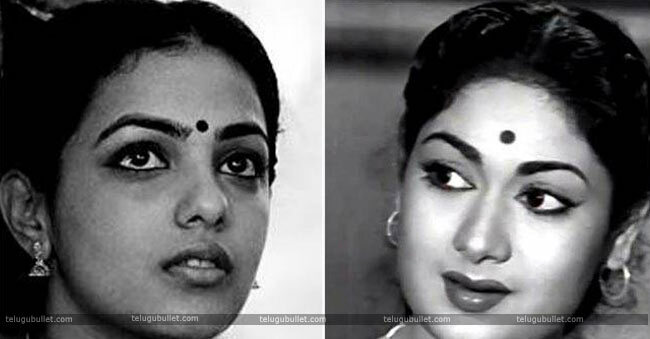 Actually, all expected that Keerthy Suresh is Savitri in NTR biopic also, but suddenly Nithya Menon came onto the board as Savitri. It is a somewhat weird thing because Keerthy has done a fabulous job as Savitri in Mahanati so she can portray the same in NTR movie also. Of course, Nithya also an excellent actress, no doubt at all. Maybe, Keerthy could not adjust her dates for this movie, whatever the reason, we will see another Savitri on screen. As well as, Naga Chaitanya did ANR role in Mahanati but Sumanth is playing ANR role in NTR biopic. Actually, fans and audiences are impressed with Sumanth look than Naga Chaitanya. 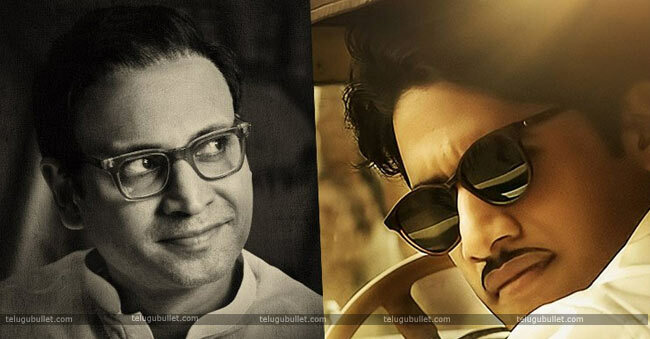 Not only those two actors, but many characters are also changed in NTR biopic.